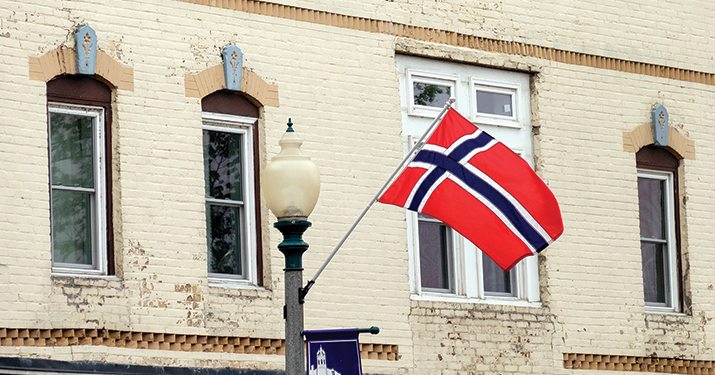 Immediately upon arriving to Stoughton, WI, you will feel the presence of art and culture, the rich Norwegian history, and the small-town pride emerging from the streets. 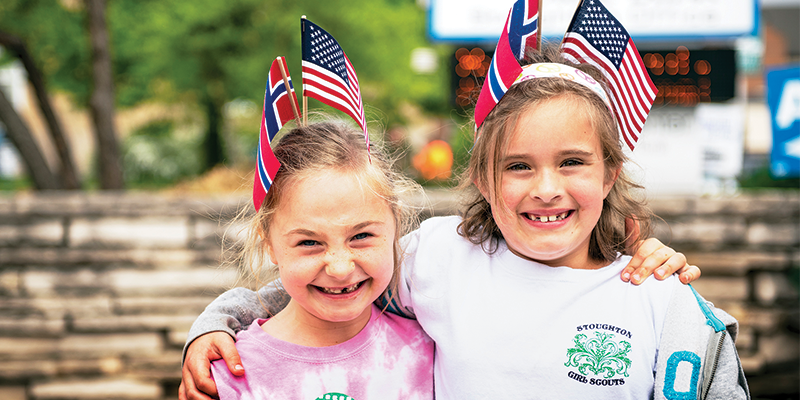 Known for its annual Syttende Mai Celebration in May, Stoughton is a wonderful place for a Wisconsin getaway. 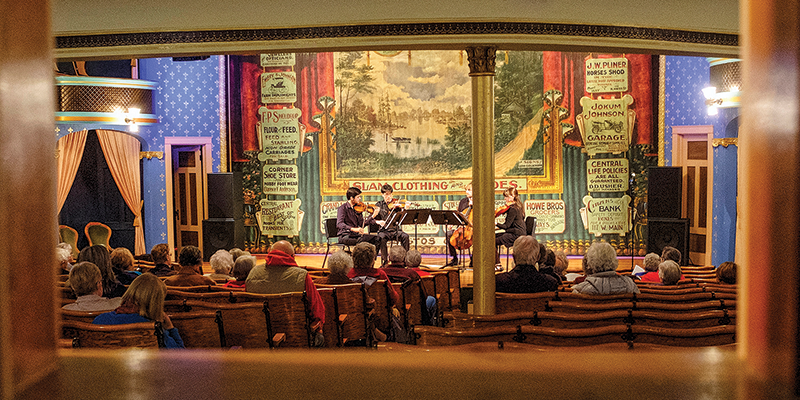 Whether you're visiting the charming downtown, filled with small, family-owned shops, cafes and restaurants, or in town for a theatrical show at one of the few remaining second story theaters in the Midwest - the beautifully restored Stoughton Opera House, there will always be something to see and do in Stoughton. Come see for yourself. 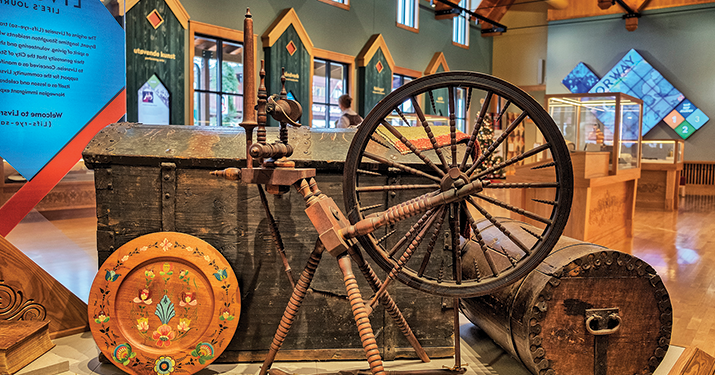 Whether you've been daydreaming about a trip to Stoughton, or you've just heard of it for the first time, our list of attractions will fill up your itinerary. 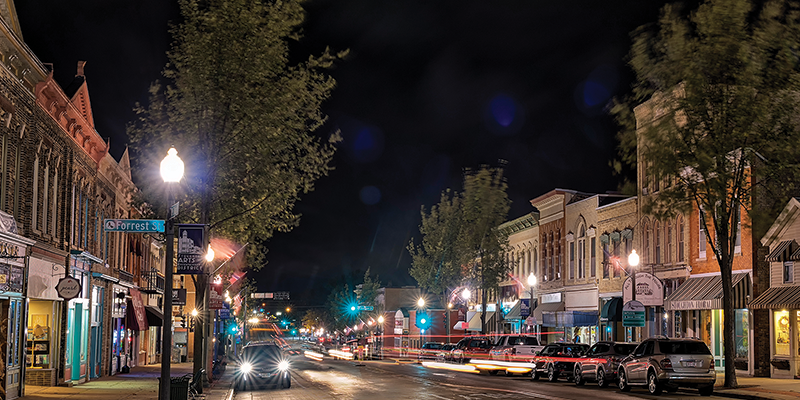 Downtown Stoughton is home to dozens of small, locally owned shops. From fashion to home improvement shops, there is a shop for everyone who supports shopping small. 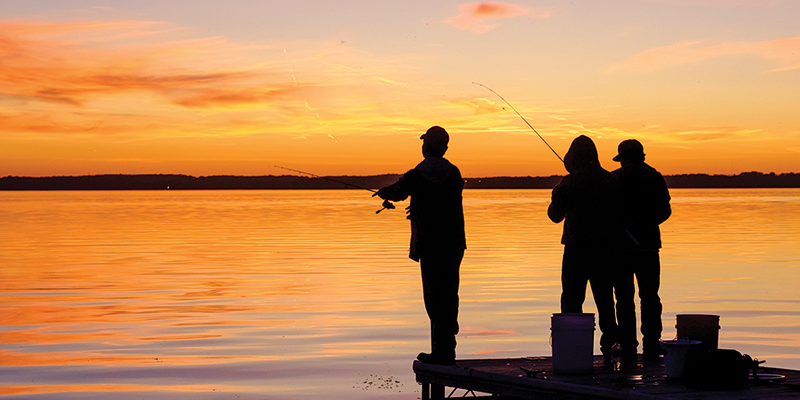 Get familiar with the Stoughton area by exploring the many welcoming neighborhoods that make up this city. Here for the day? Browse through all of the upcoming outdoor activities at Viking County Park, Kiwanis Disc Golf Course, and more! Foodies will love the cafes and restaurants in Stoughton, WI. 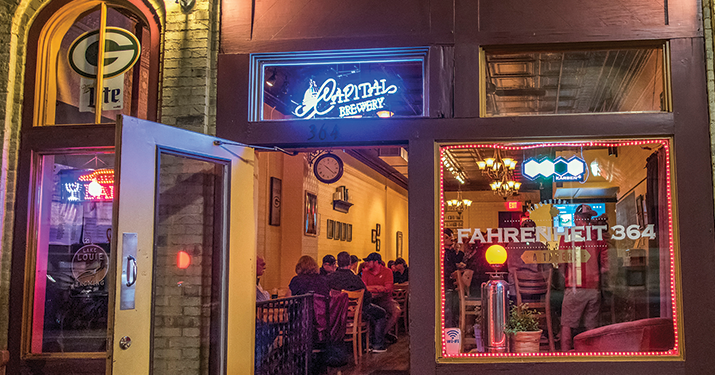 Whether you're in the mood for a craft beer at Viking Brew Pub or a bite to eat on the river patio at Nauti Norske. Stay and sleep in town from our bed and breakfast inn, to our family friendly hotels, we're not short on lodging options in Stoughton, WI. One of the best ways to explore this city and learn about the attractions and history is through a guided group tour. Stoughton has events and festivals for all occasions. 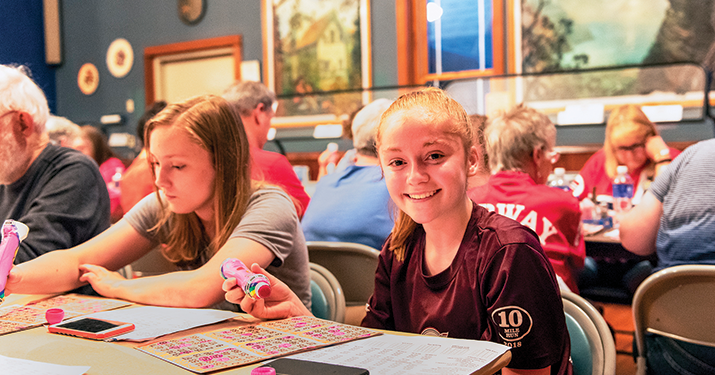 Browse our events page to see upcoming events! Peg walked into Cheeser's in Stoughton, WI on a Monday morning, expecting to be met by her standard cheese orders from the weekend. Much to her surprise, there was an order for 34 half pound blocks of brick cheese. Come to find out, the cheese had been featured in a recipe for Detroit Pizza on a popular food site. 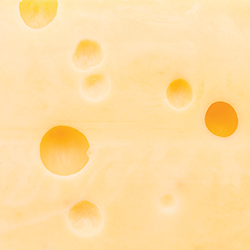 As of February 2018, 2,500 blocks of brick cheese have been sold and shipped. 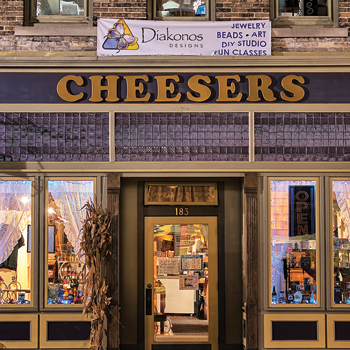 Visit the store today and see how far their cheese has traveled.